If you’re on Pinterest, you might have come across today’s host Julie Wijckmans. 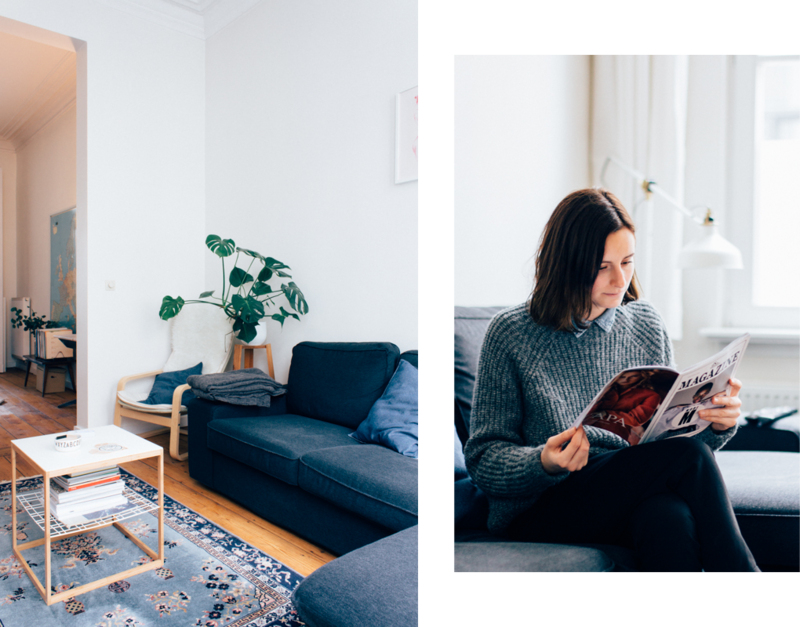 This web designer is one of Belgium’s leading ladies on the inspirational platform, but she’s got many more talents than merely collecting pretty pictures on the internet. Julie is an interactive designer at Flemish newspaper De Standaard and runs her own label JW, for which she creates logos, visual identities and business cards and designs and codes websites. She lives in Antwerp with her boyfriend Thomas and on the weekend she loves to stroll over the market at the Theaterplein, to indulge in wafels van ons bomma (“Those waffles with frangipane are truly amazing!”) and bring home eucalyptus branches or a bouquet of flowers.